Looking for an Adjustable Olympic Bench Press Combo System? Look no further than the Force USA (F-ABS). 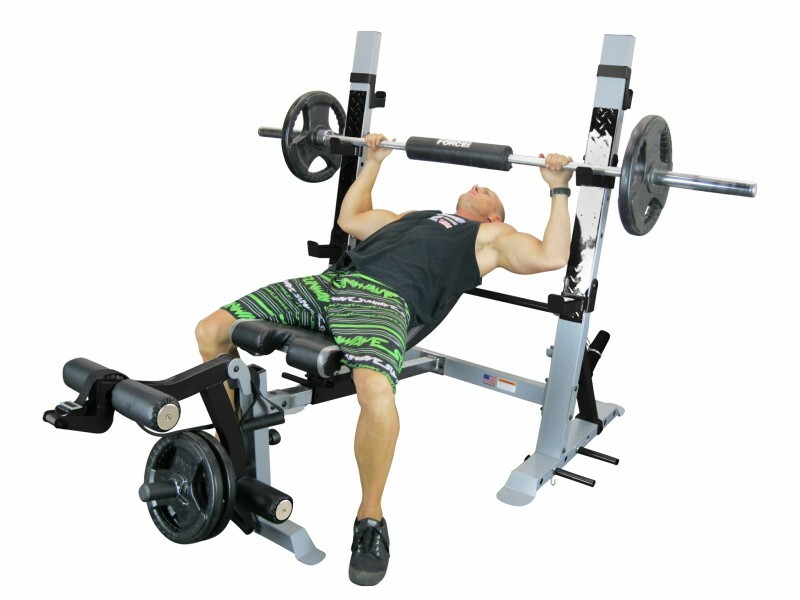 This is the strongest and most versatile, fully adjustable weight bench available. It has a Flat Bench, Incline Bench, Decline Bench, 0-90 Degree Shoulder Press, Leg Extension, Leg Curl, Preacher Curl, Tricep Extension and Ab Crunch. 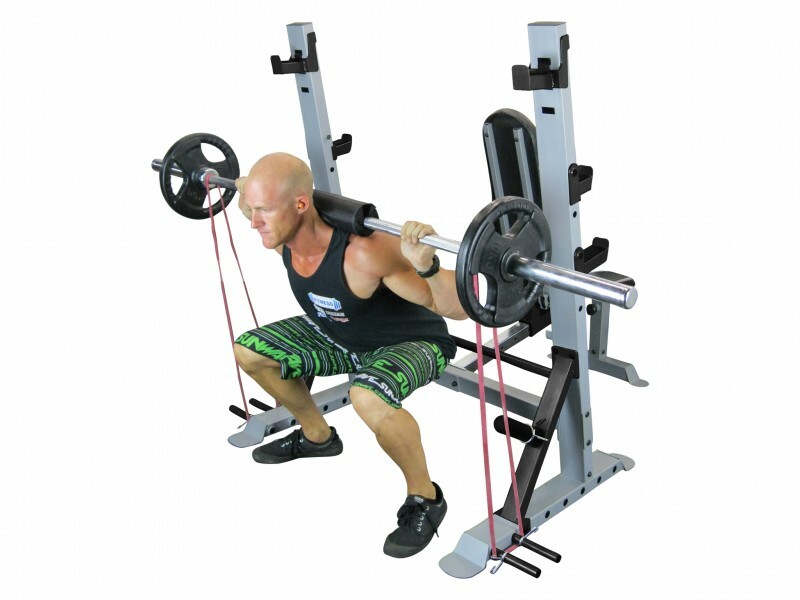 This Adjustable Olympic Bench Combo System Force USA will take your Squats to the next level as it has a Squat Rack on the back with Band Pegs which can be moved and can be used for Bench and Military presses. 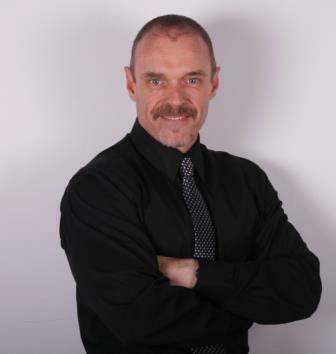 It offers virtually limitless options for adjustments which makes it the ultimate equipment for a complete workout. While the Adjustable Olympic Bench Combo System Force USA is designed to fit into any home, being effective while solid and compact, it is also strong enough for use in a gym. This Combo can provide some of the best free-weight exercises to build a rock-solid body. 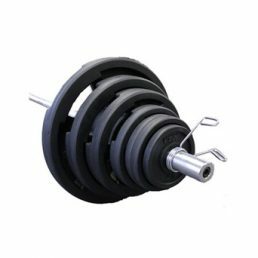 The uprights are multi-position adjustable and will safely hold your barbell for any bench workouts. The extremely comfortable back rest and adjustable seat are covered with DuraCoreTM, a high density foam which will not bottom out. 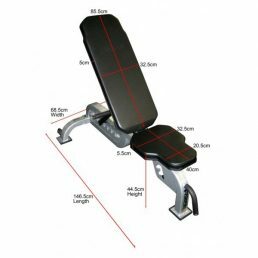 The Adjustable Olympic Bench Combo System Force USA has a gym quality pop pin which allows you to adjust for 6 bench positions for an ultimate workout giving you premium result in your training sessions. The Adjustable Olympic Bench Combo System Force USA is constructed of heavy-duty SteelForceTM Structural Integrity, while the DuraCoreTM high density foam padding covered with the sewn, rip-stop VorTexTM Upholstery material, will withstand any pounding. 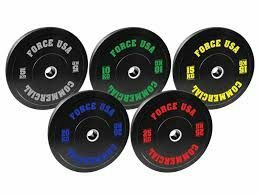 The Adjustable Olympic Bench Combo System Force USA has a “Class A” rating and comes with a Lifetime Structural Warranty. 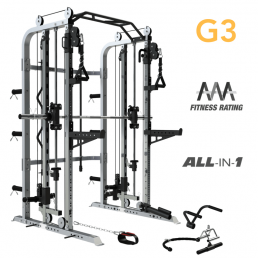 It is unmatched in its class and will support any solid and intense workouts for many years. The seats are sewn, covered with the rip-stop VorTexTM Upholstery material and are not merely stretched vinyl which is stapled on, making them more comfortable and longer lasting. The Adjustable Olympic Bench Combo System Force USA (F-ABS) allows you to push your muscles to the max, knowing you are safe while performing the best free weight exercises due to the reliable adjustable safety catches. Enjoy your full-body workout with this versatile, fully adjustable weight bench, the strongest one available.